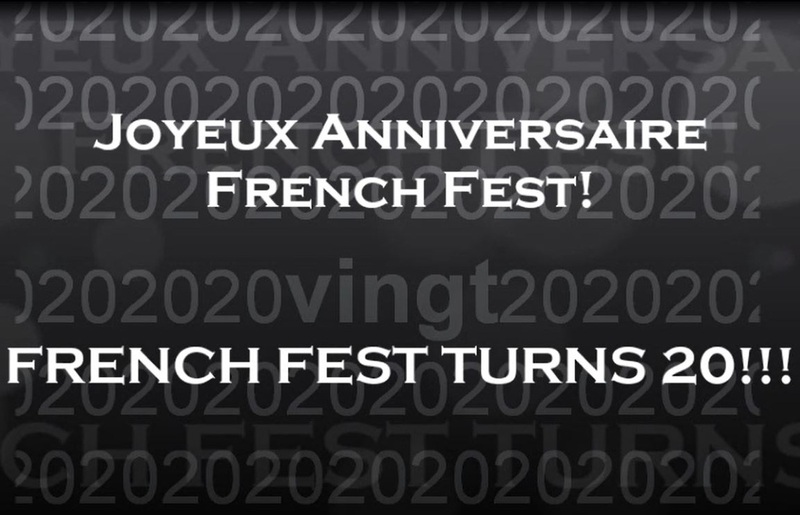 What is the "French Fest"? 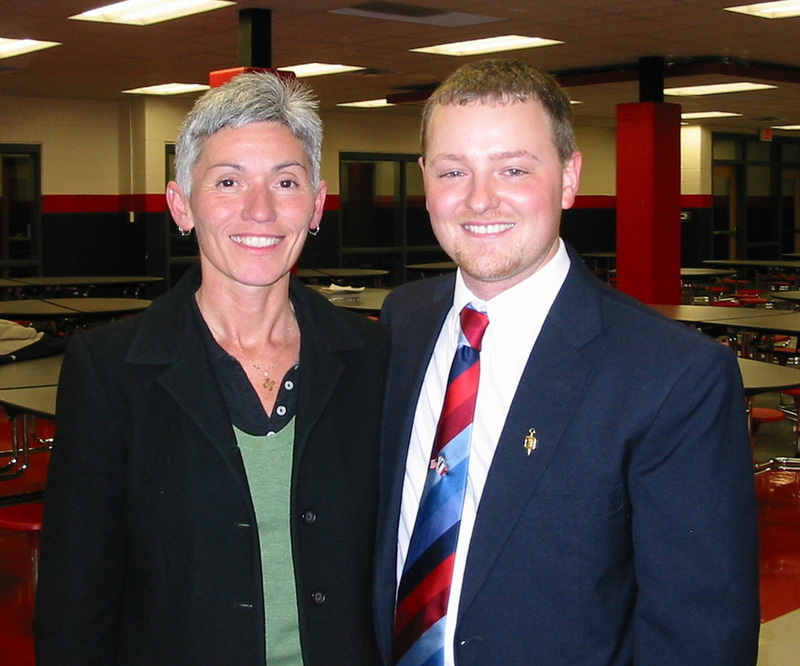 The "French Fest" was established as part of the program of studies in French here at East Carter High School by its French Teacher, Mrs. Debra McDaniel*, over 20 years ago! Mrs. McDaniel was the French teacher at ECHS for a total of 12 years and left behind an amazing legacy of inspiring teaching through engaging students in fun learning activities centered on the study of the French language and culture. She started hosting what was originally called the "French Open House" (later changed to "French Fest") in the cafeteria of ECHS as a way for students and their families, as well as others in the community, to participate in an evening of activities celebrating the culture and language of the French-speaking world. In the past, the "French Open House" would usually be held to coincide with "National French Week", which is sponsored every year in November by the American Association of Teachers of French (AATF) since 1999. Each year the "French Fest" here at East Carter carries a unique theme. The themes in the past years have ranged from "Celebrate the Regions" to "Vive la France!" to "Paris, Je t'aime". 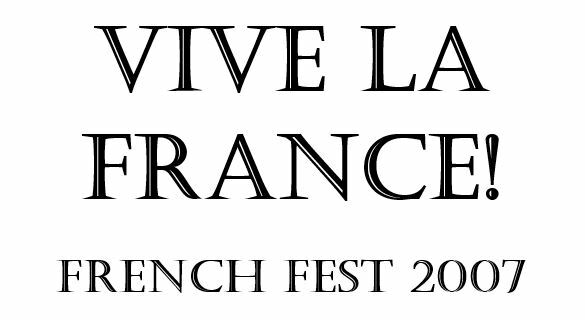 This year's "French Fest" will be the 24th edition of this annual celebration of French culture and language held every year right here in Grayson, Kentucky at East Carter High School! Below you will find pictures and even articles about a few of our previous years' festivities just to give you an idea as to what you can expect if you come. Each year the "French Fest" gets better and better thanks to all of the students and families who participate. 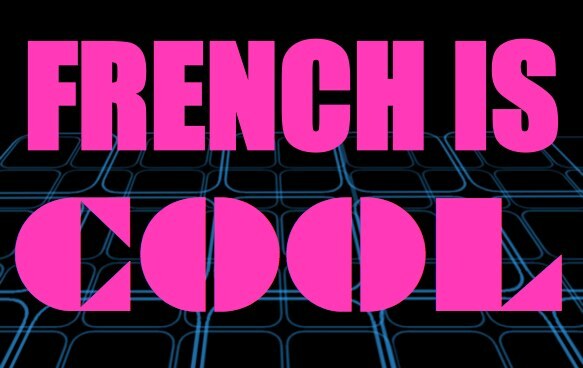 If you've never attended a "French Fest" before, I hope to see you at this year's event! If you have, then I hope to see you again! Vive la culture et la langue française! *Monsieur Hawkins with Madame Debra McDaniel @ French Fest 2007. Click on the image to see pictures from this year's French Fest!